There is still time to get JENNiRADIO on your station! 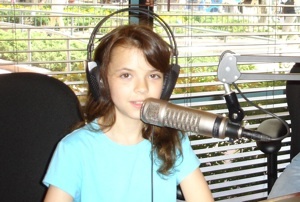 Tweens and teens influence family purchases, and JENNiRADIO is very advertiser-friendly. With up to 12 minutes of avails per hour, you can’t lose! You even get your own dedicated page on our web site. On this page, we’ll feature your local call letters, banner ads, local events and more. For more information on the JENNiRADIO format, please download this PDF, and feel free to drop us an email with any questions.